What Gillet was referring to are Fragments of a meteorite that fell to Earth about a decade ago provide compelling evidence of a lost planet that once roamed our solar system. 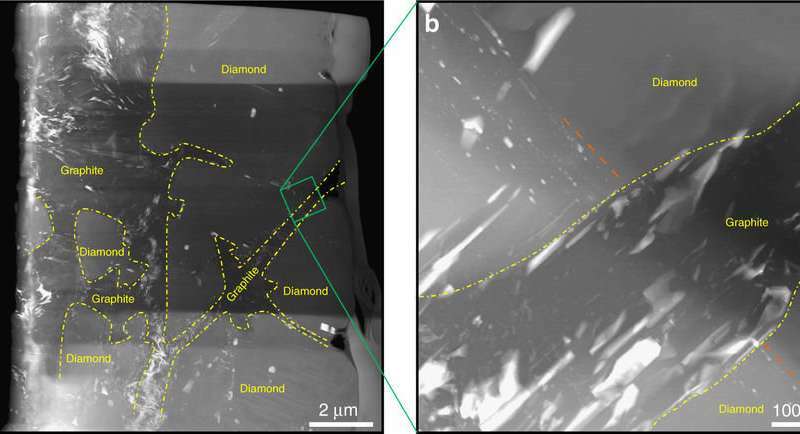 Researchers from Switzerland, France and Germany examined diamonds found inside the Almahata Sitta meteorite and concluded they were most likely formed by a proto-planet at least 4.55 billion years ago. 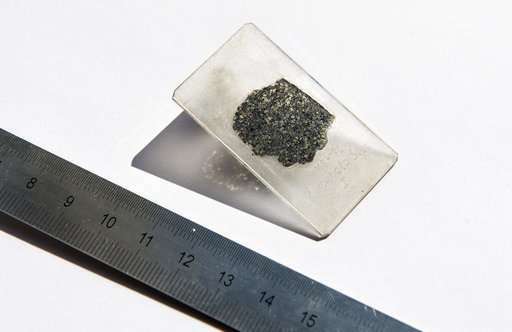 The diamonds in the meteorite, which crashed in Sudan's Nubian Desert in October 2008, have tiny crystals inside them that would have required great pressure to form, said one of the study's co-authors, Philippe Gillet. Gillet said researchers calculated a pressure of 200,000 bar (2.9 million psi) would be needed to form such diamonds, suggesting the mystery planet was as least as big as Mercury, possibly even Mars. Scientists have long theorized that the early solar system once contained many more planets—some of which were likely little more than a mass of molten magma. One of these embryo planets—dubbed Theia—is believed to have slammed into a young Earth, ejecting a large amount of debris that later formed the moon. Bischoff wasn't involved in the study, which was published in the journal Nature Communications.